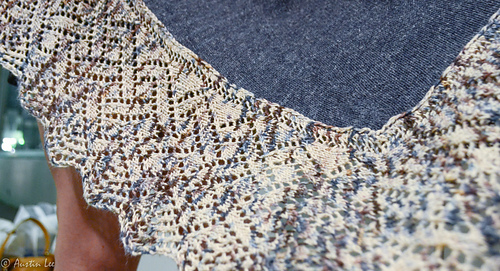 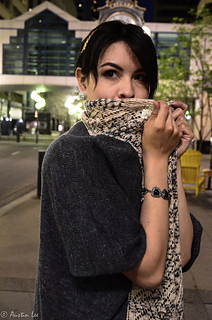 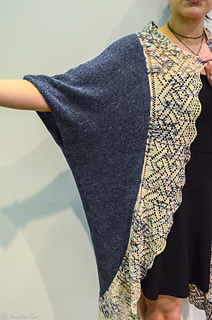 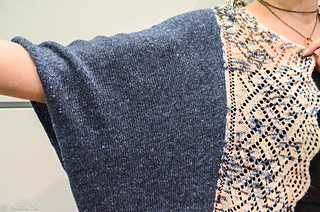 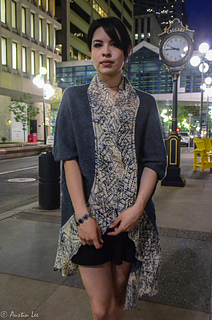 Inspired by the city of Paris at night, this gorgeous and elegant cocoon is easy to knit. 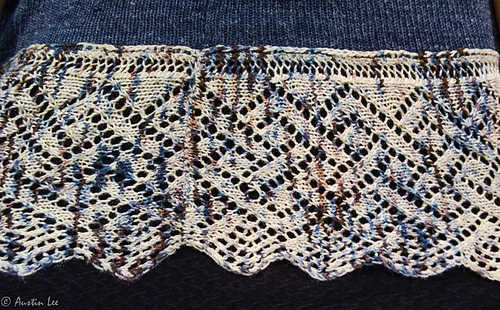 It is knit in 4 sections, and features a lovely lace edging that can be sewn on or attached as you go. 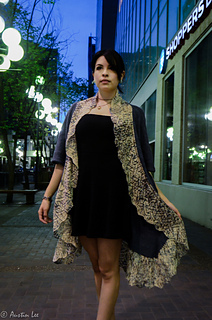 You will reach for this versatile piece whenever you want to look or feel your best! 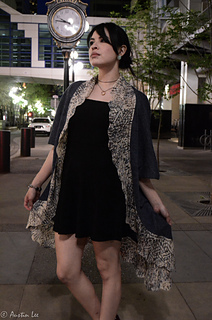 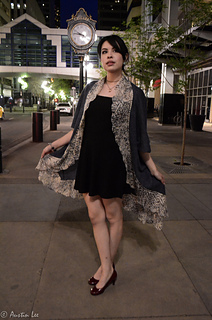 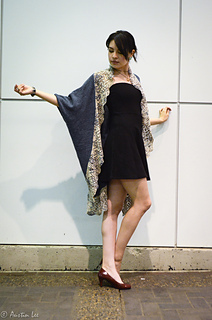 Use to get dressed up for going out on the town, or when you want to be casual but stylish!